The Tower Post writer Paul Mugume has been named the most influential Tech Blogger in East Africa. A survey conducted by Rise Global, a Success Tracking Network placed Mugume at position 102 out of 1,000 tech bloggers worldwide. Rise Global tracks many fields including finance, politics, technology among others. Mugume rose 52 places from his previous rank, putting him among the top 5 people with drastic improvement in the lastest rankings published on Tuesday November 27th. Paul Mugume rose 52 places from his previous ranking. According to the ranking, Mugume was the only blogger from East Africa below the rank of 200. The list is topped by award winning YouTuber Shaan Haider followed by content producer Richard Hay. Tech Crunch senior editor Mike Butcher came in at number 10. 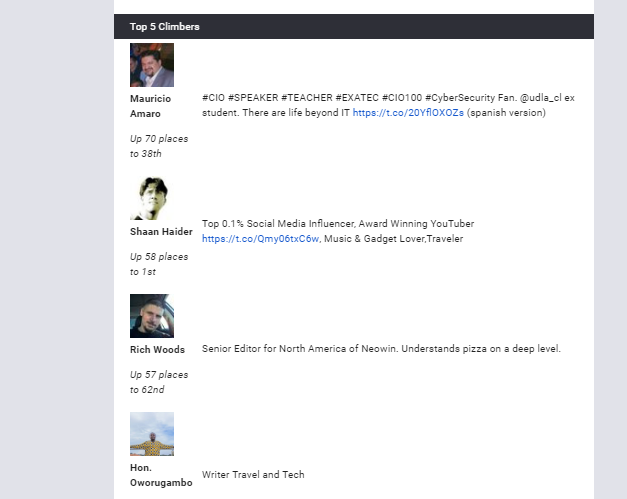 The ranking is based on Blog Posts, Blog Comments, Tech Tweets, Tech Retweets and Tech Mentions. 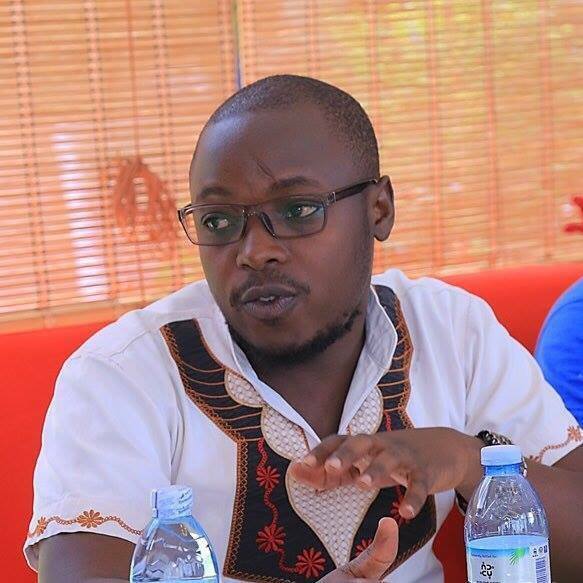 Paul Mugume is a trained Veterinary Doctor with interest in Technology, Digital Communications and journalism. A co-founder at Tower Post Media, Paul is currently the Digital Manager for Africell Uganda where he is responsible for developing and executing the digital strategy for the telecom. He has newsroom experience spanning over 4 years from his works as a field reporter and later editor for news websites ChimpReports and PCTech Magazine. PC Tech Magazine is the oldest and leading Technology news website in Uganda. As a social media adept, he has handled MTN Uganda Digital account through their Marketing and Advertising Agency TBWA, Vivo Energy drivers’ community (Drive in Uganda) and still contributes to The Tower Post website as a Travel and Technology writer.